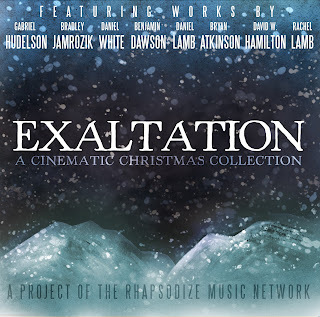 I had the immense pleasure of working with seven other composers on an album of music celebrating the birth of The Lord Jesus Christ in a cinematic style. 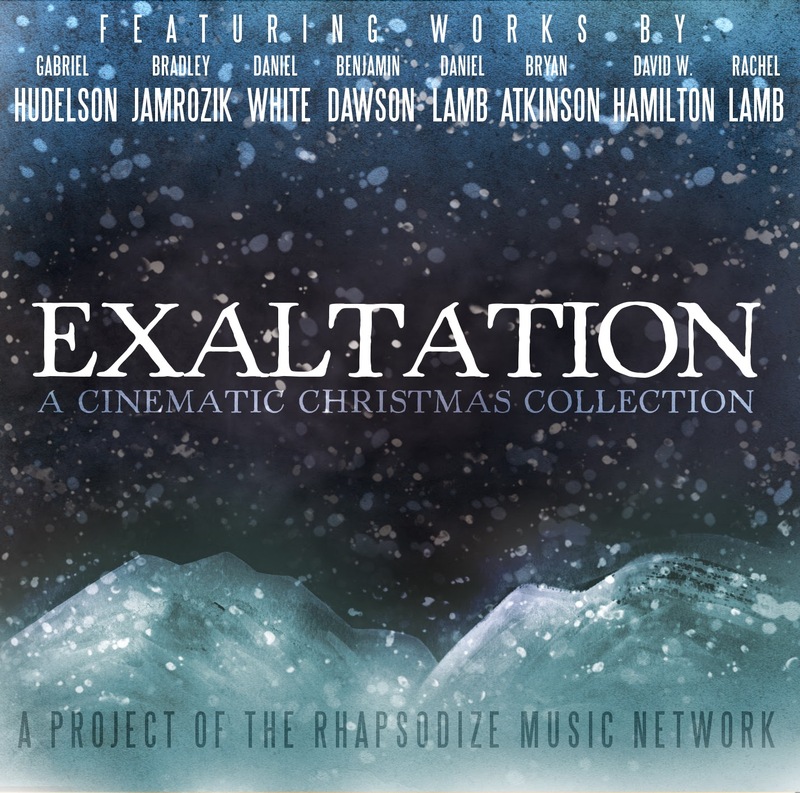 This album presents a musical take on Christmas not quite like anything you've ever heard before- and I think that's a good thing. You can hear a bit of one of my contributions to this project below, and check out the album on iTunes, find it on Spotify, and look for it in the near future on many other online music stores like AmazonMp3. It's a very, very nice compilation! We all love the little bit we have heard on FB. Great job to all of you!